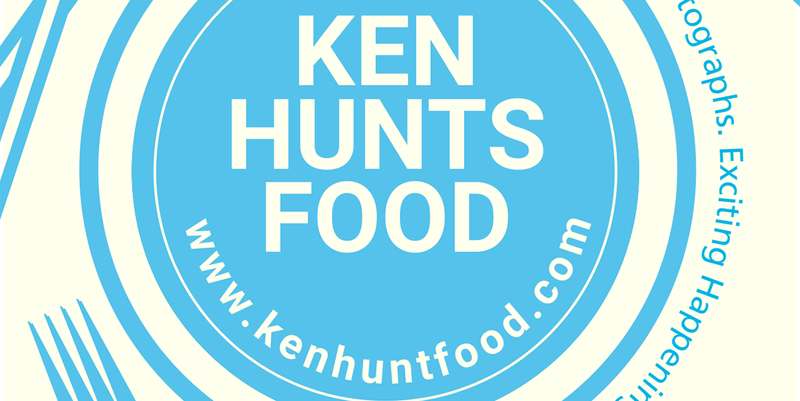 Ken Hunts Food: Hero Pot (火锅英雄) @ Karpal Singh Drive, Georgetown, Penang. Hero Pot (火锅英雄) @ Karpal Singh Drive, Georgetown, Penang. Consider yourself incredibly lucky if you are a fan of Sze Chuan food, more options for you right now with the opening of Hero Pot at Karpal Singh Drive. Belongs to the "Mix", a convenient store that sells fancy imported goods from China, Japan, Korea etc, Hero Pot offers Sze Chuan-influenced dishes and of course... Sze Chuan "Mala" Hot Pot. But everything is designed to be ostentatious here, when you are about to enter the premise, you will be greeted by servers wearing traditional Chinese outfit. They will bring you to your table and before you are seated, they will shout "heroes are coming"... an awkward start to a meal. The menu is Hot Pot-centric, with a few classic Chinese snacks. Service is attentive but do not expect things to be cheap here, expect to fork out at least Rm 50 per pax for a decent meal here. Not particularly impressive as far as taste is concerned... if you must know. Diners may opt for the level of spiciness and the adventurous in us decided to go for the spiciest rank but it turned out to be a disappointment. The Sze Chuan Mala broth was barely spicy, not even a hint of the "ma" (numb)... obviously they skimped on using Peppercorns. The Herbal Soup however, was great. It was simple but reasonably seasoned with mild but discernible herbaceous flavors. Meats come with hefty price tags here. The Australian Beef we had was priced at Rm 21.80, with a few miserably and finely sliced meat. 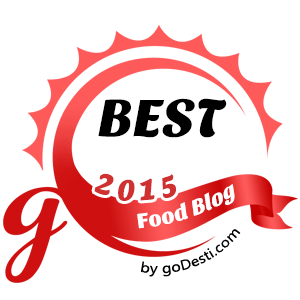 The texture was not even great and we thought it was very expensive for that portion and the cut. Cheese Scallion Cake seems to be a popular item at Hero Pot but it is basically Taiwanese Scallion Cake with melted Cheese and tastes like Pizza. We had our share and did not think it was impressive. It was in fact, very greasy sans the Scallion-aroma. The Pumpkin Cake was equally disappointing so you may skip that as well. Sweety Dessert or Caramelized Yam and Sweet Potatoes may seem expensive at first (Rm 22) but the portion was rather big. It is a famous Chinese dessert but uncommonly found in Penang- Yam and Sweet Potatoes are deep fried first and coated with caramel. It's soft on the inside and crisp-crunchy on the outside. We had ours and we thought it was pretty good, but perhaps too much even for the 2 of us. Address: 12, Persiaran Karpal Singh 2, Jelutong, 11600, Georgetown, Penang. Business Hours: 11 am to 3 am. Opens Daily. I want to eat your photos. I love how they slice the beef so thinly. I guess they have the machine to do that. Chinese style hotpot like this always comes with exaggerating expensive price >_< They really earn a lot, that enoki mushroom not even 1 full packet, sold at RM3.80!